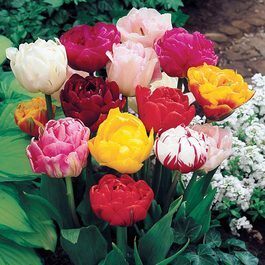 A wonderful mixture of exciting peony shaped flowers, perfect for growing in container pots or brightening up the border display. 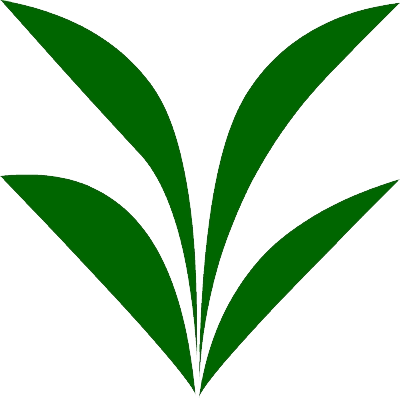 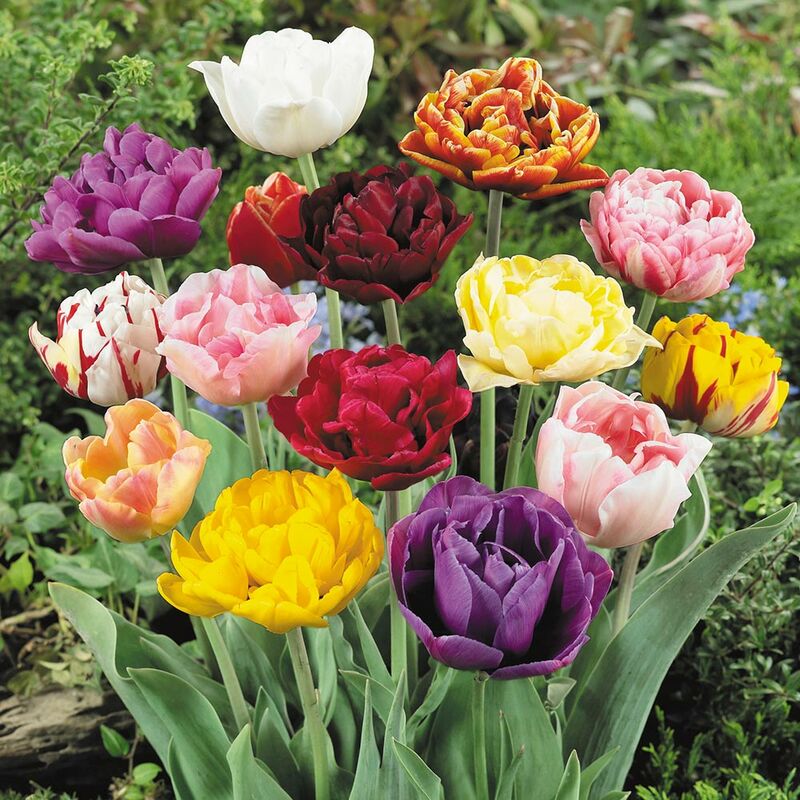 Height 45-60cm Flowers April/May. 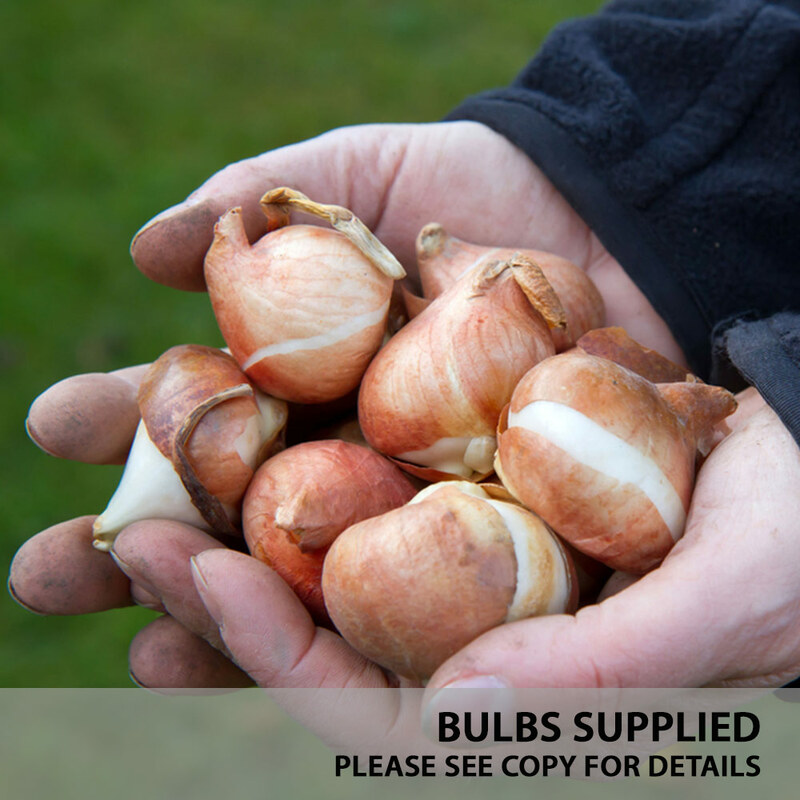 10/11cm bulb supplied, great for planting en masse.